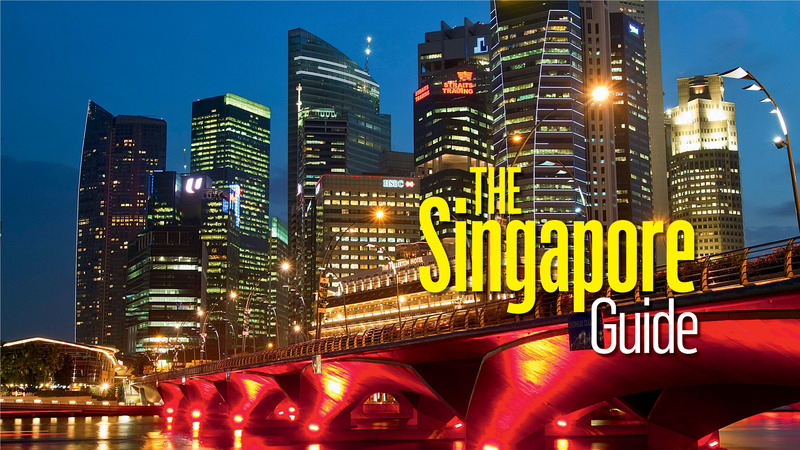 Our new Singapore Guide brings the best of Singapore, from experiences to food, shopping and staycation. 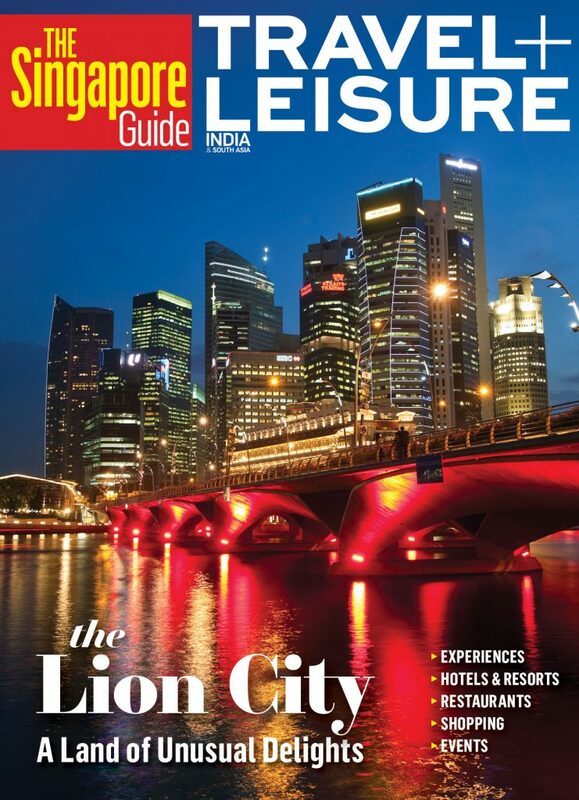 A stunning mix of cultures, the Lion City has surprises all over. 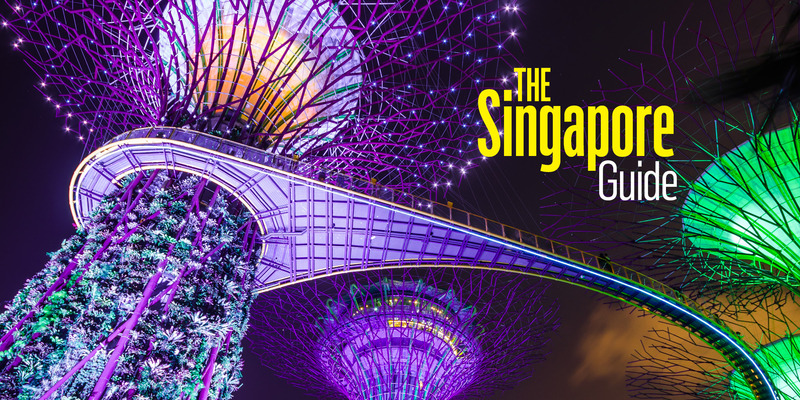 We suggest the best eight experiences you must have in the island city-state, five two Michelin star restaurants to have a memorable meal, outstanding retail therapy, big-ticket shows, refurbished hotels known for colonial architecture, and new attractions at the airport. This Guide is for everyone looking for an experience of a lifetime.